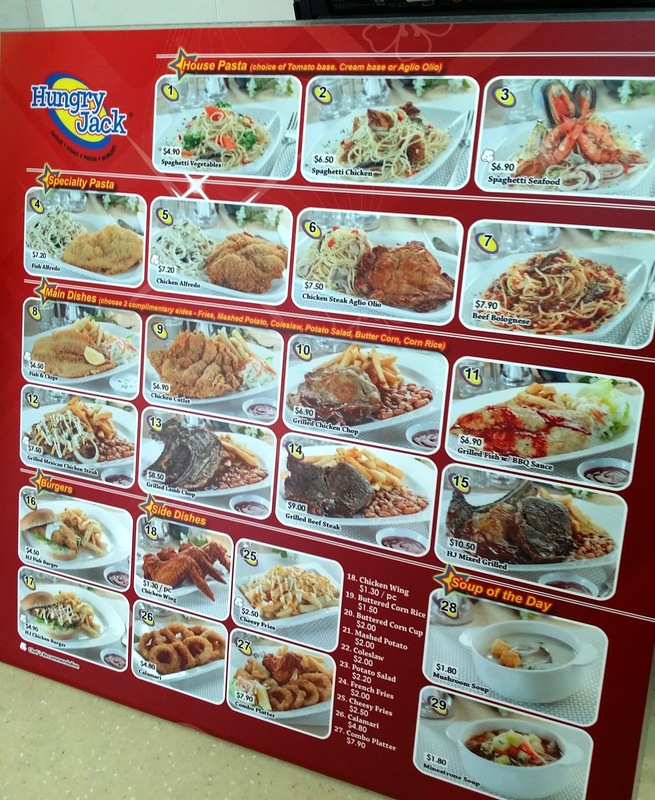 Looking for affordable Western Food, Hungry Jack maybe one of your choice. Even though food standard is average but still acceptable to fill your hungry stomach. I was here at Loyang Point and saw this stall located at Loyang Point, Kou Fu Food court. Spaghetti cooked with spices and smell nice, slightly too oily for my palate. 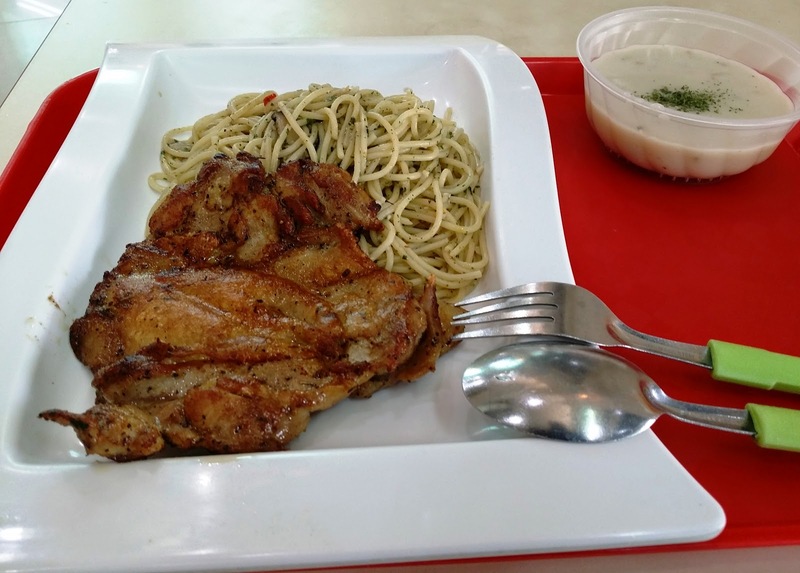 As for the Chicken Steak, meat texture lack of moisture. 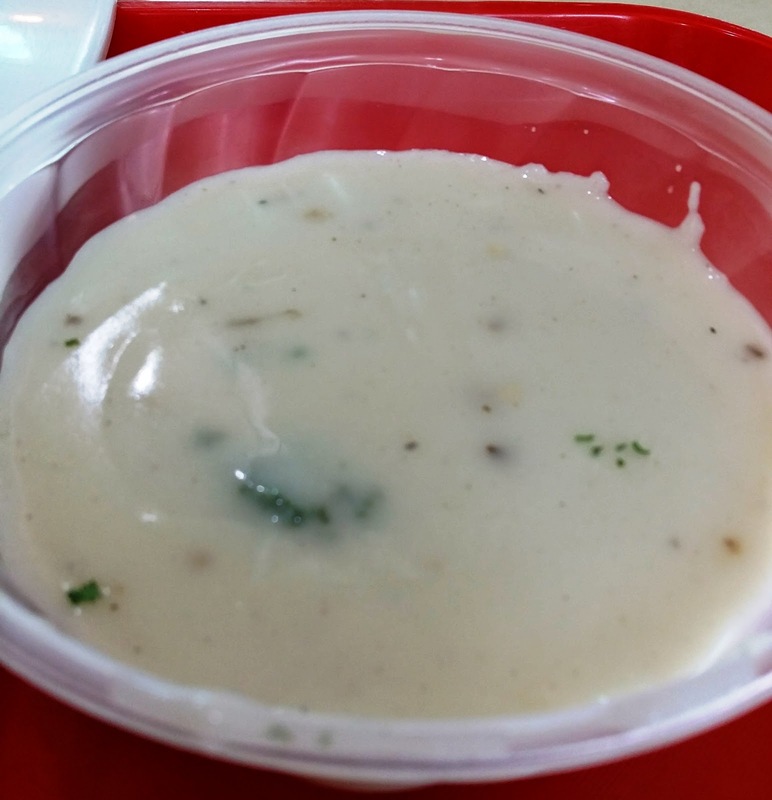 Soup tasted good and consider valued for the price.